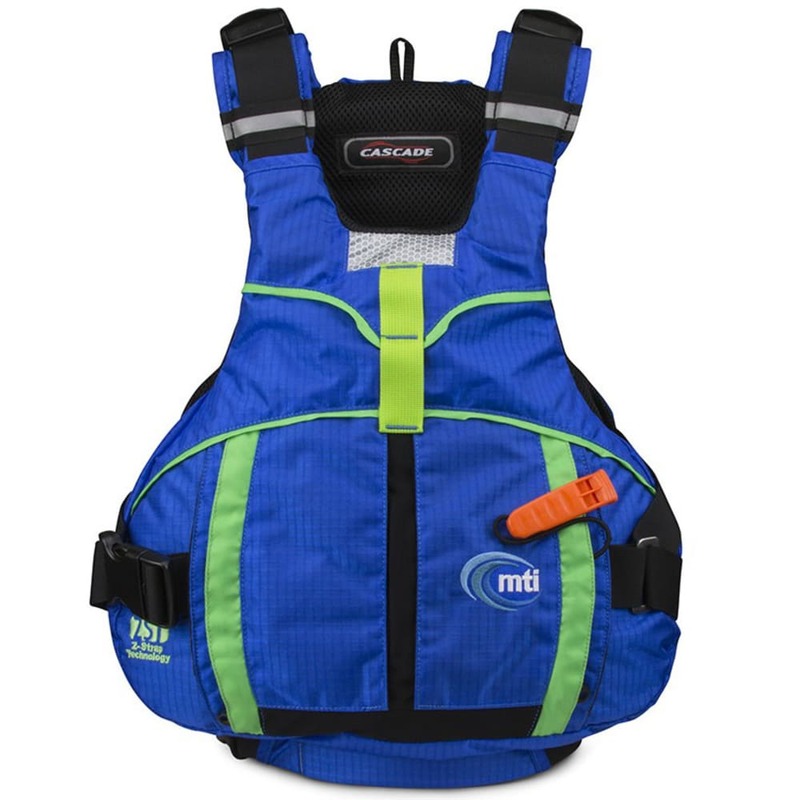 Ideal for whitewater, SUP, and kayaking, the Cascade personal flotation device is designed with a low profile chassis that allows movement and a 3D mesh airflow liner for ventilation. Cargo pockets and attachment loops help carry your gear, while a fleece kangaroo pocket helps warm your hands in cold conditions. Buoyancy: Minimum 15 lb. 8 oz., Design 15 lb. 8 oz.